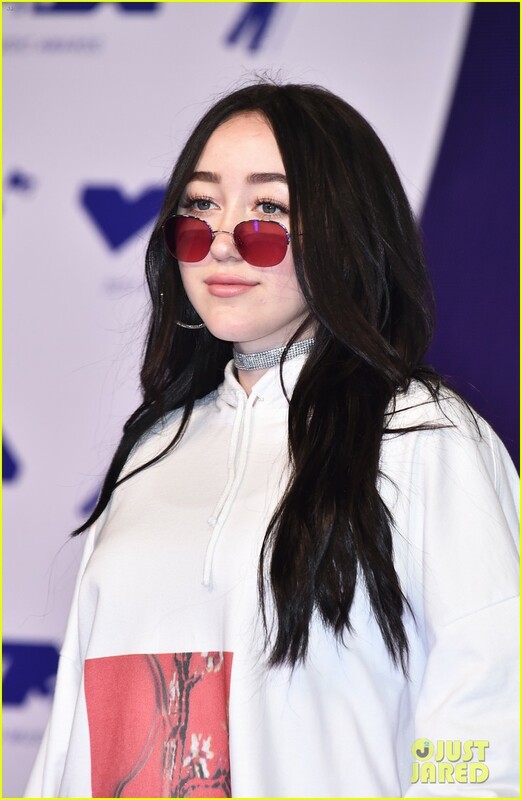 Noah Cyrus Hits MTV VMAs 2017, Meets Up with Dad on Purple Carpet! | Photo 1107090 - Photo Gallery | Just Jared Jr.
Noah Cyrus Hits MTV VMAs 2017, Meets Up with Dad on Purple Carpet! Posted in Noah Cyrus Hits MTV VMAs 2017, Meets Up with Dad on Purple Carpet!